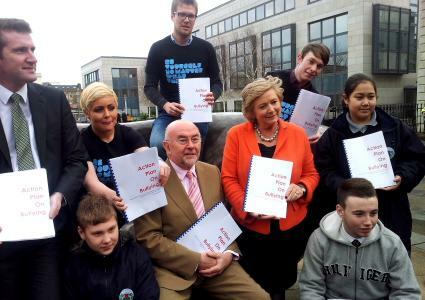 Ruairí Quinn, the Irish Minister for Education and Skills, launched a new anti-bullying procedures for all primary and post-primary schools in Ireland. The procedures and guidelines fully incorporate addressing and preventing homophobic and transphobic. All schools will be required to specifically address homophobic and transphobic bullying as part of their new mandatory anti-bullying policy, and the Irish government will support them in implementing these new mandatory procedures. Recent polls showed that 50% of Irish students have experienced verbal homophobic or transphobic bullying; 25% have been physically threatened by their peers; and 34% have heard homophobic comments from their teachers. 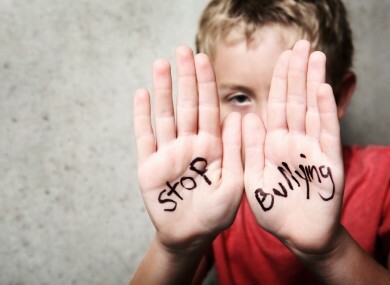 You can read the new anti-bullying procedure here.